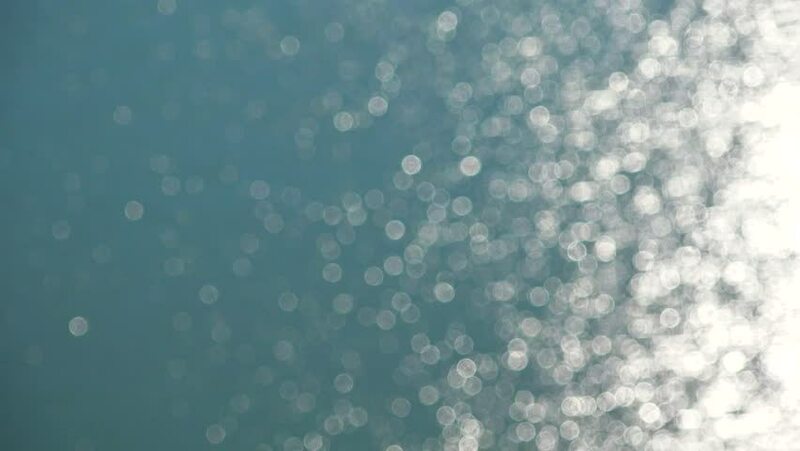 4k00:11Bokeh Dancing Sunlight On Water Waves. hd00:12Soft beautiful blue and green backgrounds.Moving gloss particles on blue and green background loop. Winter theme Christmas background with snowflakes. hd00:12Soft beautiful grey backgrounds.Moving gloss particles on silver background loop. Winter theme Christmas background with snowflakes. hd00:30Water is blurred, bokeh background, Slow motion Splash drops fly from the stone after big wave at sunny day on the sea coastline. hd00:12Soft beautiful grey backgrounds.Moving golden gloss particles on background loop. Winter theme Christmas background with snowflakes.